The trees are here! The trees are here! 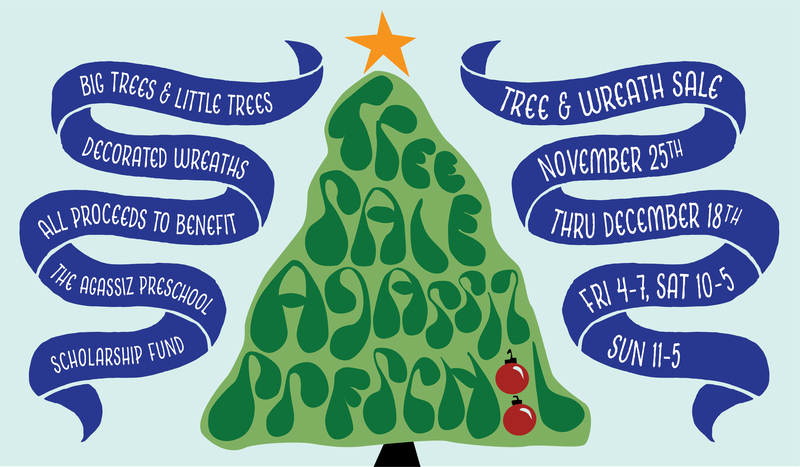 Please purchase your trees & wreaths at Agassiz Preschool between November 25th and December 18th. Proceeds support our scholarship fund. Sale is open Fridays 4-7p, Saturdays 10am-5pm and Sundays 11am-5pm.